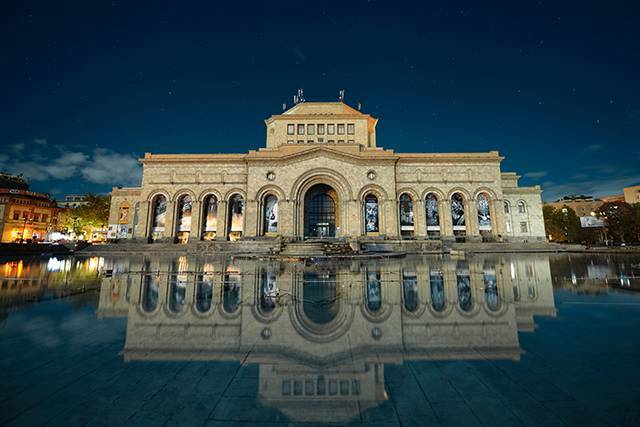 A charming capital at the crossroads of Europe and Asia, Yerevan is one of the oldest continuously inhabited cities in the world! 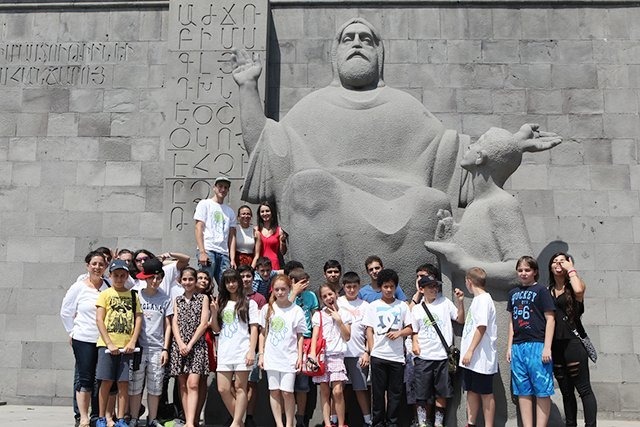 Founded 30 years before Rome, Yerevan celebrated its 2800th anniversary in 2018. Armenia, one of the smallest countries in the world, is also one of the safest. 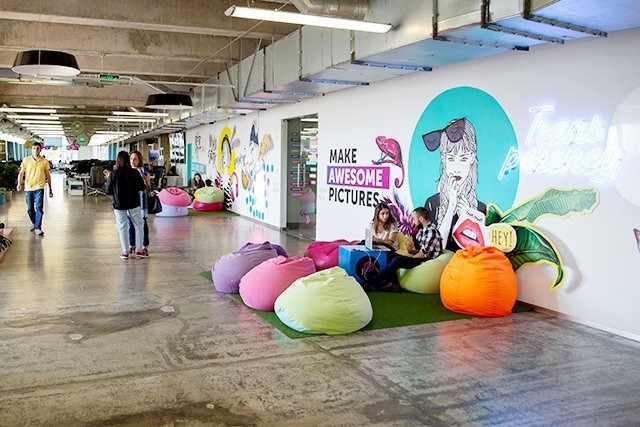 Named one of the ‘10 Best Cities’ in the world for tech career opportunities, which is no surprise as the tech industry grows a whopping 20% per year. 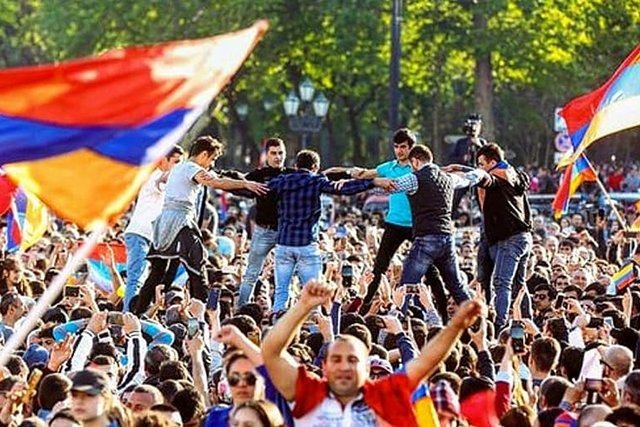 In 2018, Armenia was crowned ‘Country of the Year’ by none other than The Economist — a sign of Armenia’s remarkable progress and promising future! 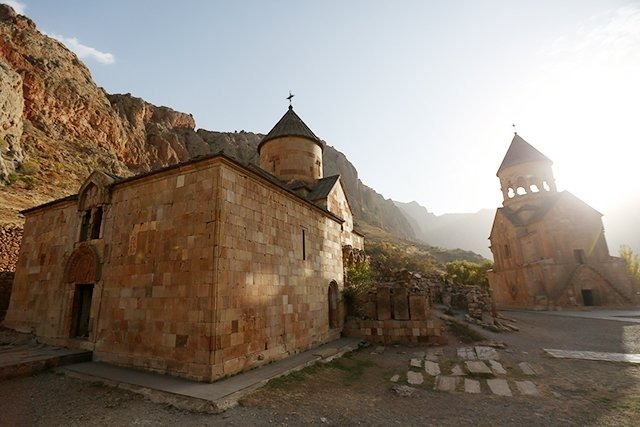 Armenia is home to several UNESCO World Heritage sites, including monasteries, churches and archaeological sites that are open for all to explore. 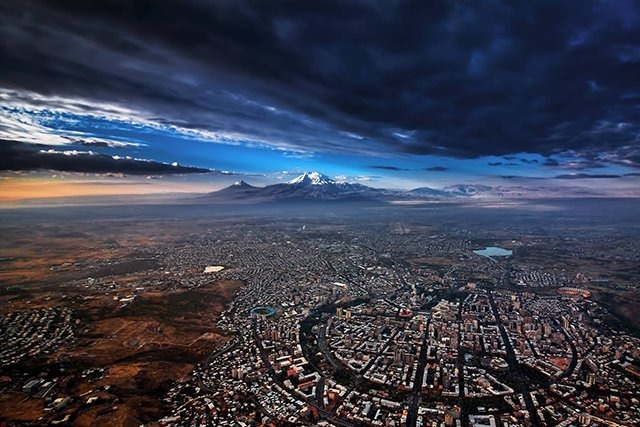 Mount Ararat, where Noah’s Ark came to rest after the great flood, is the national symbol of Armenia. 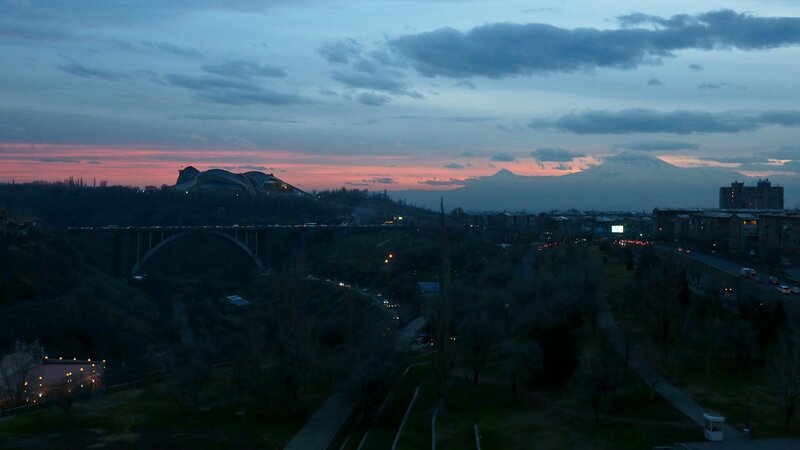 It’s a majestic and captivating sight to behold at points around Armenia. 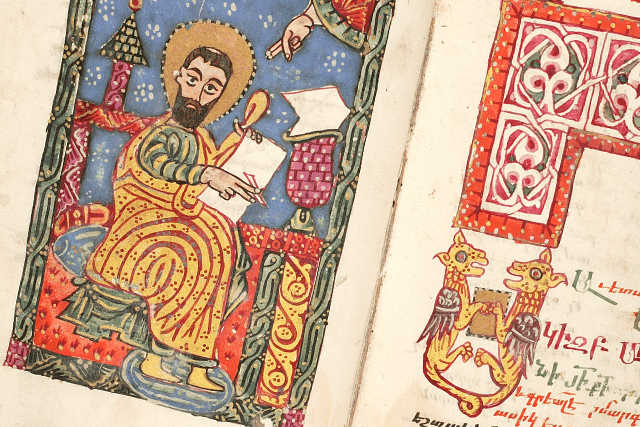 Did you know that Armenia was the first nation to adopt Christianity as its state religion in 301 AD? 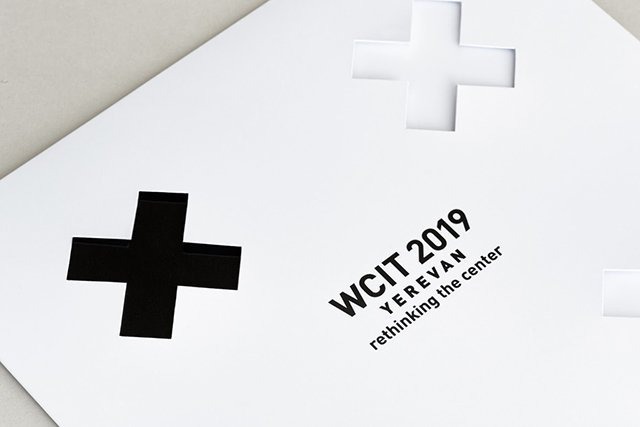 Yerevan has been selected to host the World Congress on Information Technology in 2019. 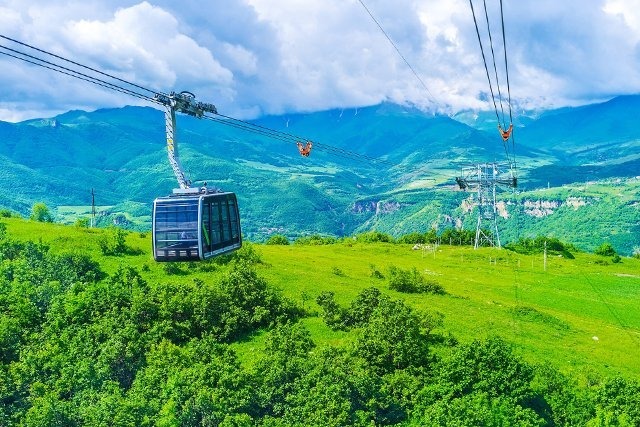 Armenia is home to the world’s longest non-stop double track cable car. Called “Wings of Tatev,” it runs for a total of 5,752 meters! 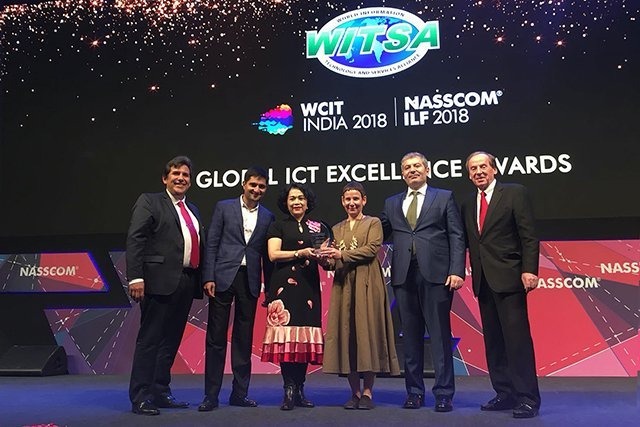 TUMO won the Chariman’s Prize at the 2018 World Congress on Information Technology (WCIT) for “Fulfilling the Promise of the Digital Age”.